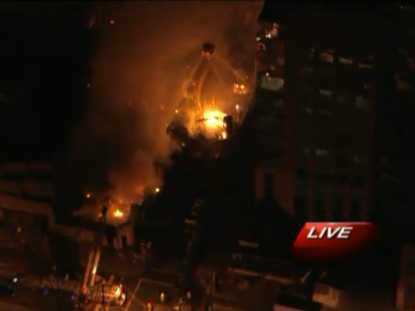 A gas explosion started a fire at a Kansas City, MO restaurant just after 6 p.m., KMBC.com reports. 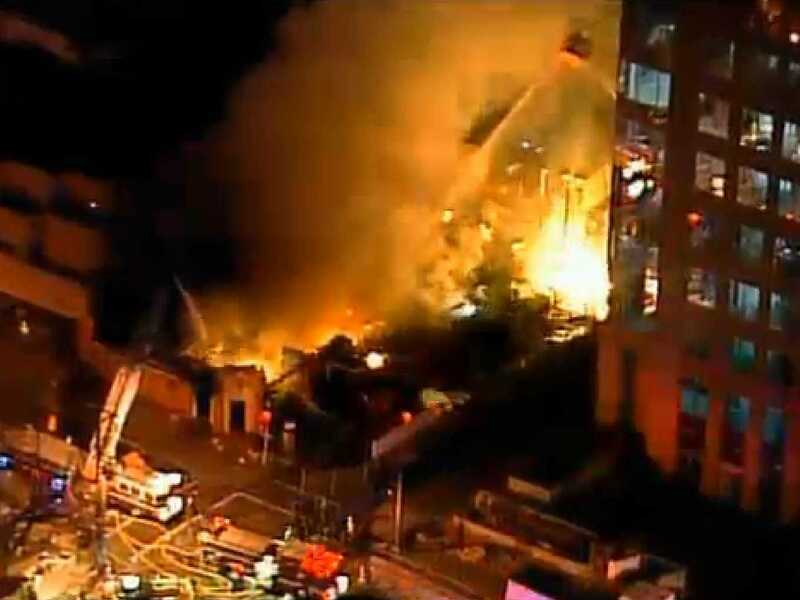 The explosion was so powerful it could be heard from about half a mile away and shook nearby doors and windows, according to CBS affiliate KCTV. “Witnesses described seeing employees and patrons at JJ’s Restaurant run out of the restaurant covered in blood. The University of Kansas Hospital reports two walk-in patients,” according to the newsite.